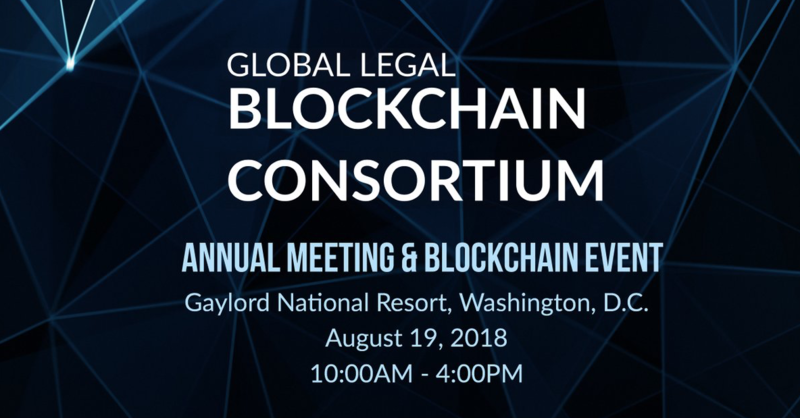 I am attending How to Integrate Blockchain Technology into Existing Legal Software, hosted by the Global Legal Blockchain Consortium at its GLBC Annual Meeting, at the International Legal Technology Association annual conference, ILTACON 2018. This is live – I post as soon as the session ends – so please forgive any typos or misunderstanding of meanings. This session has two distinct parts, denoted with sub-headings. I did not catch the name of one speaker – said only from podium and could not hear, in 2nd session. As of a couple of years ago, the blockchain was in flux. Integra had to make some guesses about how best to deploy the tech. Berger will talk about their best guesses of how the technology will play out. Have chosen Hyper Ledger Fabric. Driving factor was simple to use API. Number one rule should be that you need a blockchain tech where you don’t really have to talk about blockchain. “Brutally simple API layer” will allow working with any architecture. If developers interact with blockchain through that layer, they can use their usual tools without having to worry about blockchain mechanics. HyperLedger Fabric met the simplicity criteria. But Microsoft is also releasing tools that may be very simple. The Integra ledge is production-ready on IBM. Some are using it. Integra would consider alternate ledgers if tech changes. In explaining blockchain, Berger says it’s like putting a value in the cell of a publicly available Excel sheet that everyone can see but no one can change. Audience Q: How would you integrate public key and other identities with your system. Answer: we wanted to keep system open. One attraction to HyperLedger is that is meant to be interoperable. Sovrin donated their software to HyperLedger for more openness. 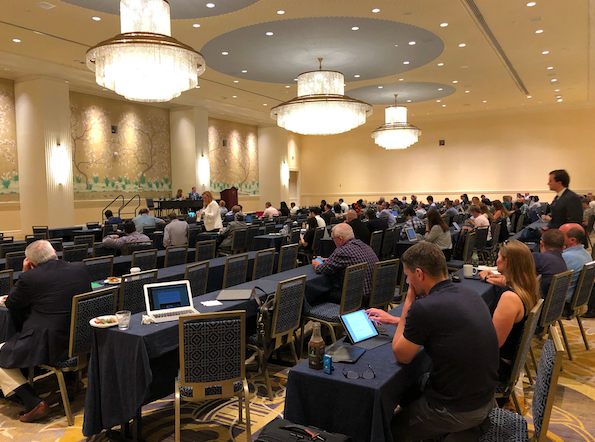 Explanation of HyperLedger and IBM… Integra realized that in legal market, a permissioned and private blockchain would be needed. There was an attempt to put a permission scheme on top of Ethereum. But IBM had the best tech and donated HyperLedger to Linux, which had the best open source model. The Linux Foundation created an entity, HyperLedger, for open source. IBM contributed Fabric. Another product for mobile. Intel came up with a way to use its proprietary hardware to simulate mining, it’s called SawTooth. But Fabric was closest to going live at time Integra made decisions, and it did go live as an enterprise level. Fabric is now open source, worked on by 1000s of developers, but it still has issues, like everything else. Audience Q: Is there a requirements document for blockchain, or is it more a subjective assessment? Answer: I (Berger) wrote a white paper. He had a lot of discussion with many tech groups. A tech committee will meet this week to discuss goals and requirements. “We’re working on it.” Trying to keep everything as open as possible. Call for people to join tech advisory committee. If anyone is interested: email to info@legalconsortium.org. Berger says he keeps getting questions about liability. Would love to see a committee with legal brainpower to address this question. Audience Q: Can you delve deeper into how API works? Firms use different systems for matter identifiers. Original API would allow importing that as a foreign key. First API call is to get that ID. (Somehow it’s made globally unique – not explained or I did not understand). A big issue is having one-way hashes and proof of existence. But originator still must keep original document. Having a hash of that document proves provenance. So second call to API is getting a document hash. The third call has to do with what can be public versus private. Discussion of encryption options and public key management. Discusses look up of public keys, man in the middle attacks (which he suggests won’t happen with known servers). Esp. if the ledger runs behind a firewall (which sounds a bit of a controversial proposition), no risk of man in the middle attach. So third call is to a key registry. The API is documented by Integra and that documentation is publicly available. Q: How many nodes on the Integra ledger and how many for approving a new transaction? Answer: Integra invites all members to spin up a node. But most use an API. Would like to see 20 members with nodes – have to be willing to bear cost of node, about $1k/month. So there are now only a couple of nodes on the IBM ledger. Right now, suggests that a single peer validating suffices (Ron: ???). Thinks most members will delegate authority. Thinks need 12 to 20 nodes in full production. Integra has foundational services. Our insight was to focus on digital trust. For example, you can have a smart contract because you trust both the code and the inputs. In creating blockchain for law, we didn’t focus on the application layer, we focused on creating trust. In the last 30 days, consortium size has doubled. So no focus on applications, unlike finance, where members are building apps. Integra focused on foundation: universal identifiers, proof of existence (hashes). Goal was to enable many to use blockchain without having to be a developer. 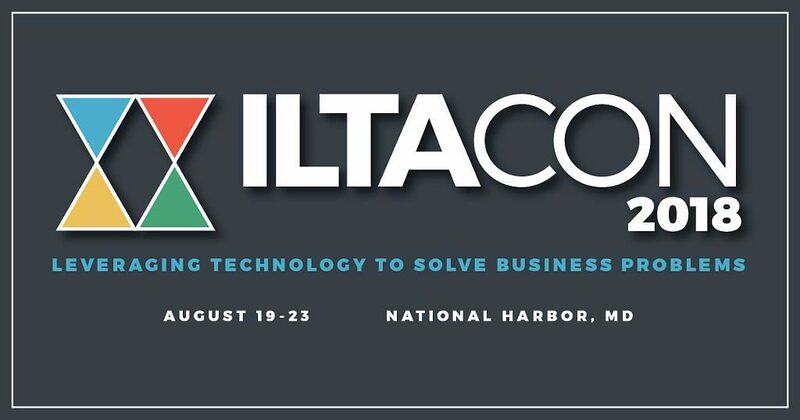 We implemented Integra to allow software members to implement these key features so that consumers of law – firms, clients, others – could have systems with more functionality, more security, more proof of existence. Other speaker, a lawyers, says a key concern is finding final documents. Blockchain will help solve this problem. Fisher talks about uniqueness of documents, meetings, other legal instances but suggests that in current world, there are too many references to these, or too many copies. Unique document, unique meeting, unique instance. That is why Integra focuses on identifier and confirmation of existence. That universalizes the uniqueness and is applicable to multiple data structures, including documents and calendar entries. Eventually, every instance of data – an attorney, a time entry – can and should have a unique ID. Q: do you mean single instance of document? Answer: yes, for a single document across parties. Q: [I ask this]: why do we need to uniquely identify so many data items. I get doing that for contracts, but why attorneys, and billing entries? Answer: Just saying, I did not hear an answer to the question in the response. Fisher says that as use spreads, there will be no applications. Ron Friedmann is a lawyer by training and has spent three decades working in the legal market. Ron’s background and experience is well suited to help lawyers solve their toughest practice and business management challenges. WordPress Theme built by Shufflehound. Copyright © 2019, Prism Legal. All Rights Reserved.